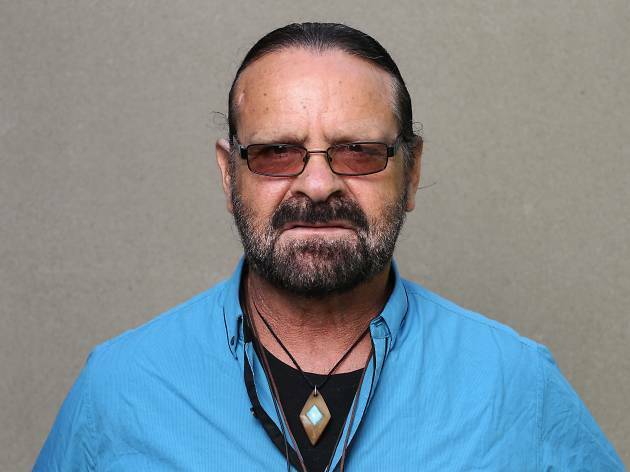 Founder of Coloured Stone and respected Mirning elder Bunna Lawrie will be giving an intimate talk about his life and career, celebrating his music and discussing the importance of art and activism. Bunna Lawrie is a rhythm guitarist and the primary songwriter for Coloured Stone. Originally from South Australia, the band won Best Indigenous Album at the 1987 ARIA awards and are now celebrating 40 years of touring and performing at headline events including the Olympic Games, the Commonwealth Games and the Edinburgh Festival. Bunna Lawrie will talk about his award-winning career as well as his conservation efforts at this free event at 107 projects. Check out the rest of the Red Bull Music Academy Weekender program.